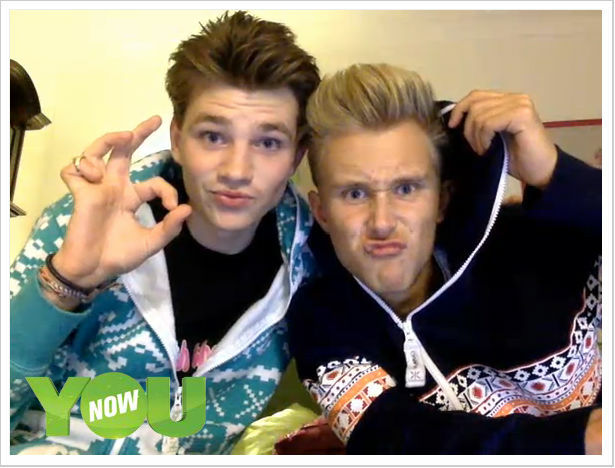 The Joes are Joe Ashman and Joe Cooper – two lads who love their onesies. 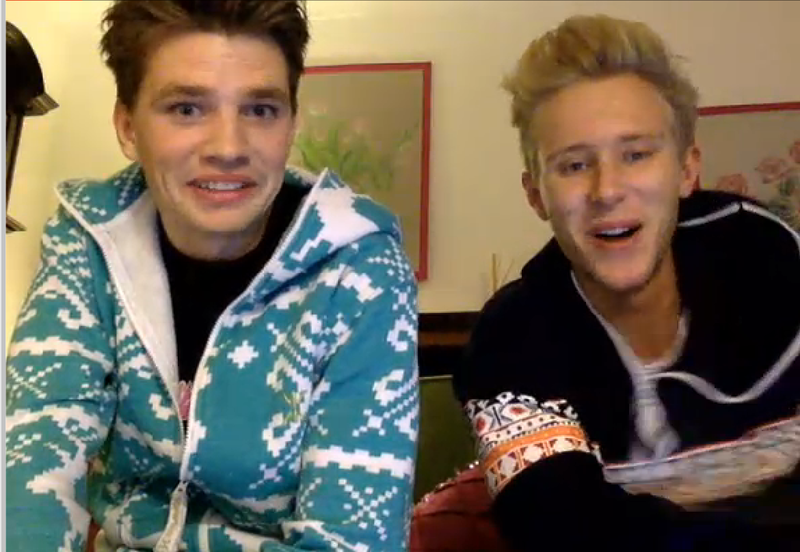 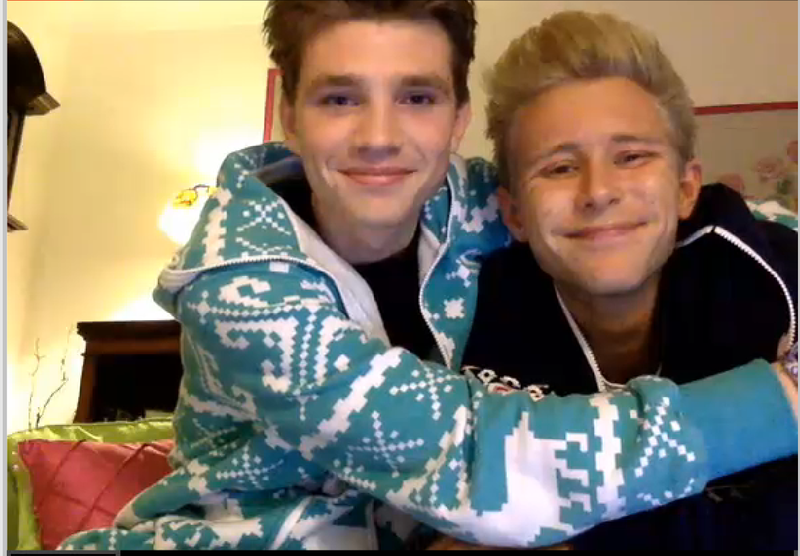 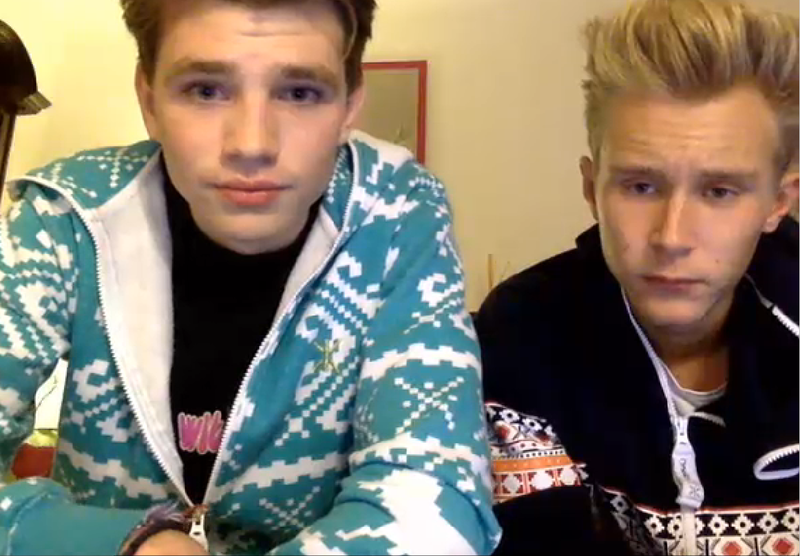 They’ve been chatting to adoring fans tonight on YouNow, and we had to share with you some of their best moments below. 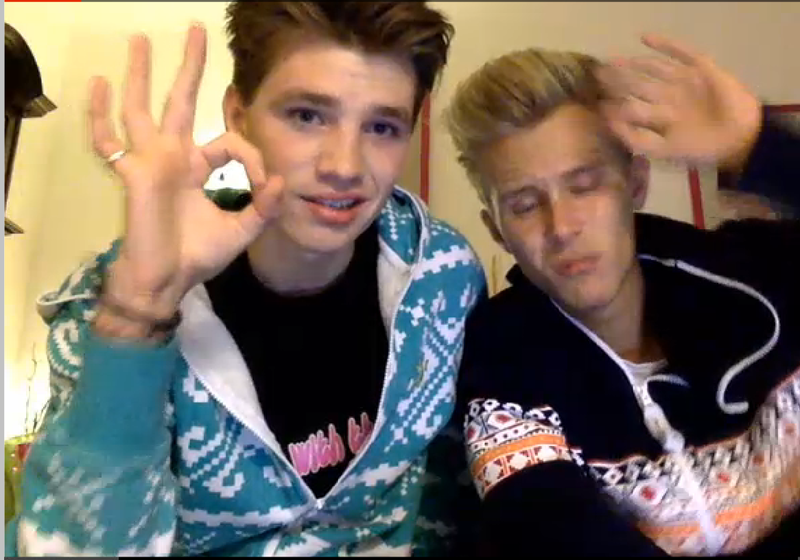 You can find them on YouTube and Twitter.